Available with Full Conference or Friday Daily registration only. You must confirm your attendance by clicking the “Add” button. Full conference registration includes educational sessions, tradeshow entry, breakfasts, lunches & breaks, Opening & Closing ceremonies. 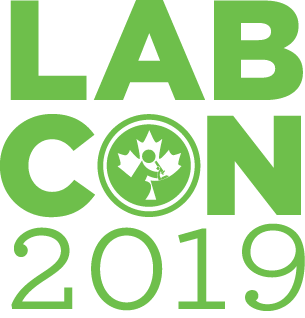 Friday registration includes educational sessions, tradeshow entry, breakfast, lunch and refreshment breaks on Friday as well as Opening ceremonies. The Exhibitors’ Reception allows delegates to speak to the innovative people and companies behind the latest technology and trends. Enjoy refreshments, light fare and great company in a relaxed, casual atmosphere. Attire: Casual This event is included with full conference, Friday Daily and Saturday Daily registration, however you must confirm your attendance by clicking the Add button. You must be registered for the conference to select this option. Saturday registration includes educational sessions, tradeshow entry, breakfast, lunch and refreshment breaks on Saturday. Sunday registration includes educational sessions, breakfast, lunch and refreshment breaks on Sunday.